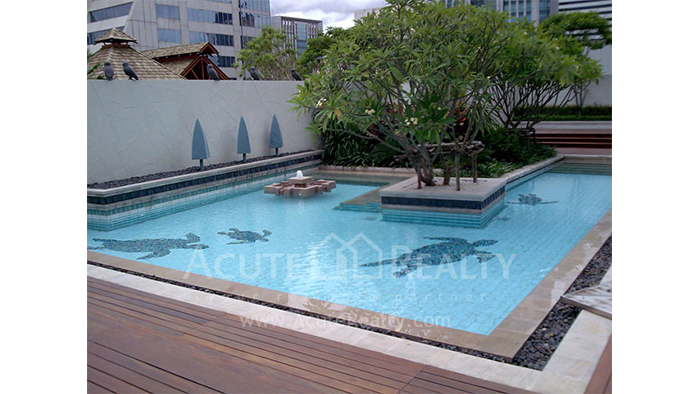 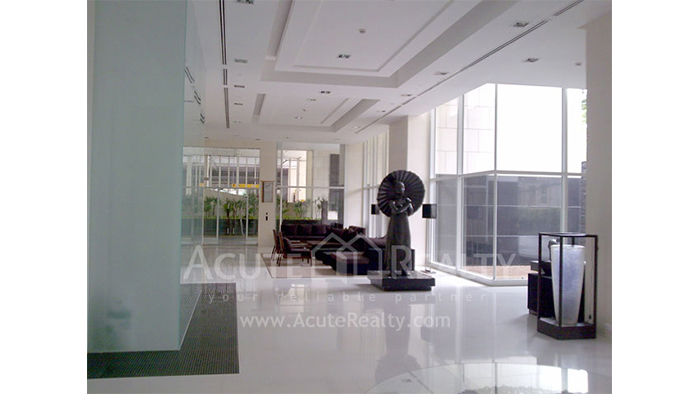 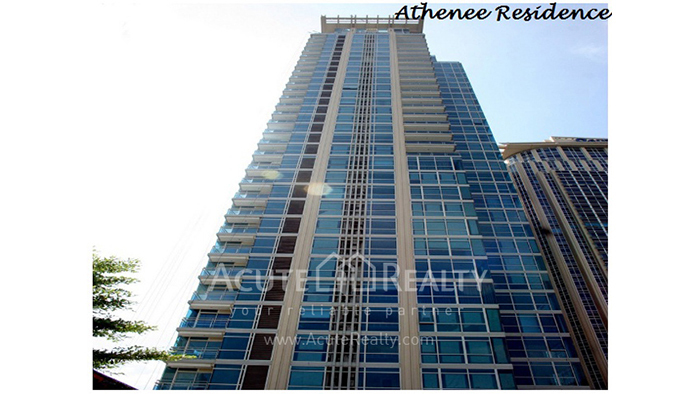 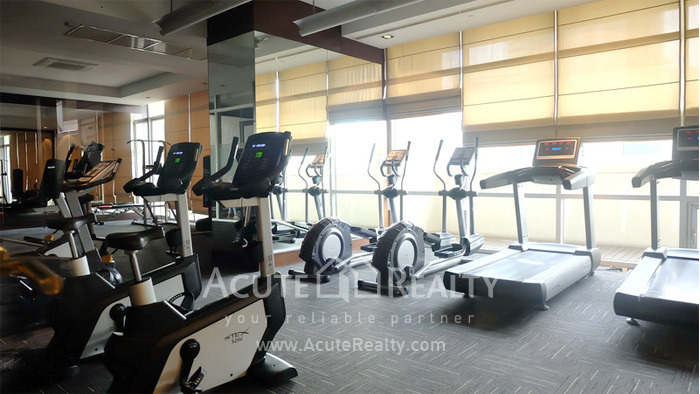 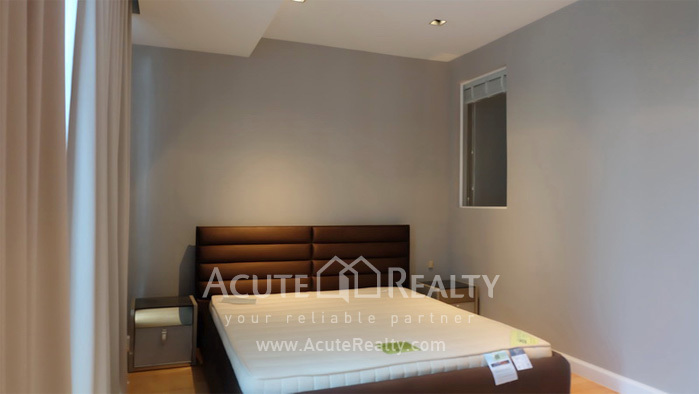 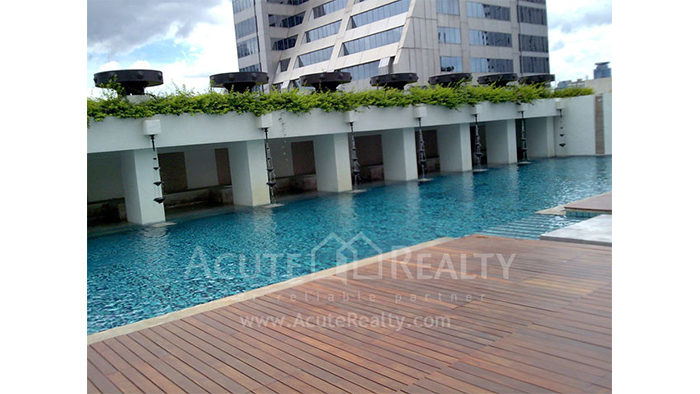 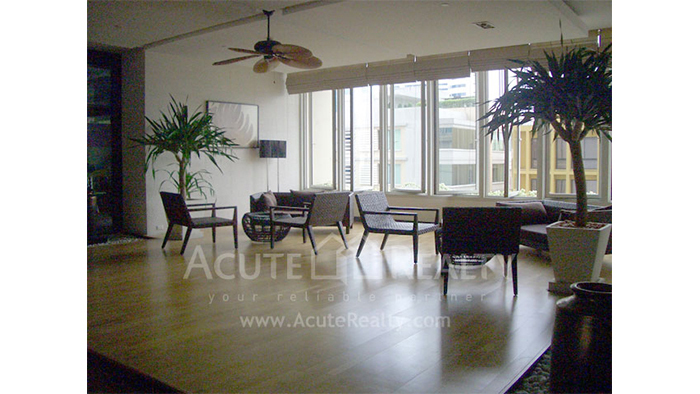 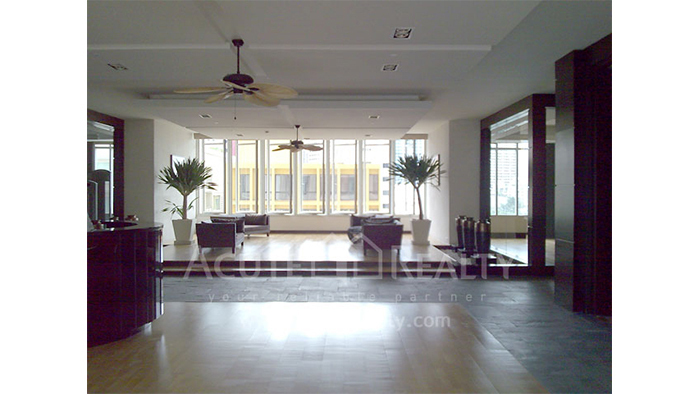 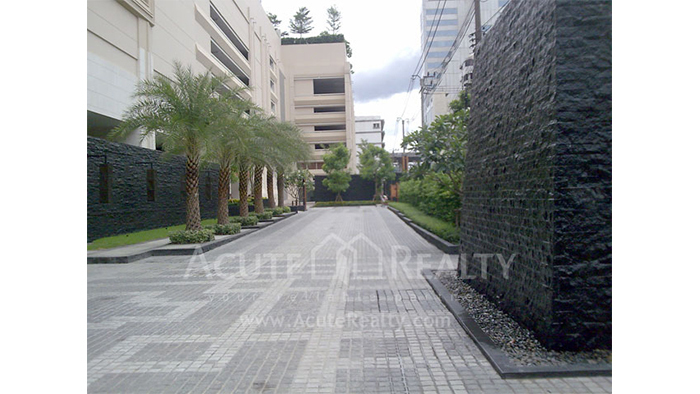 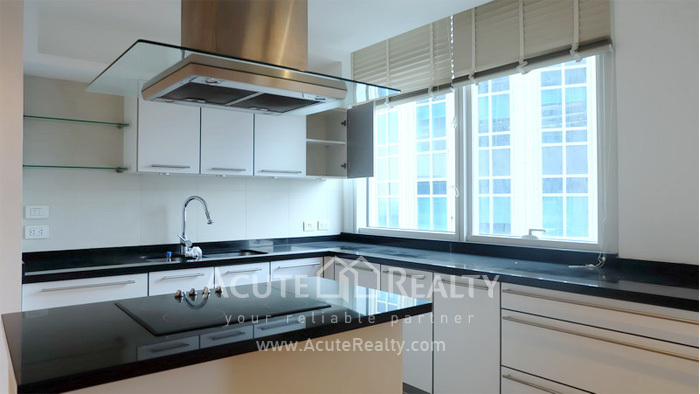 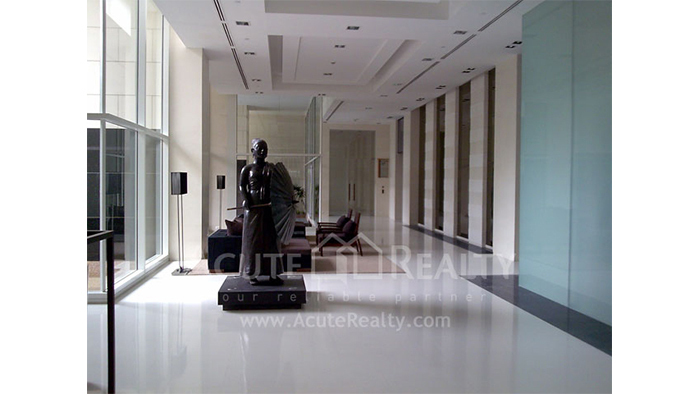 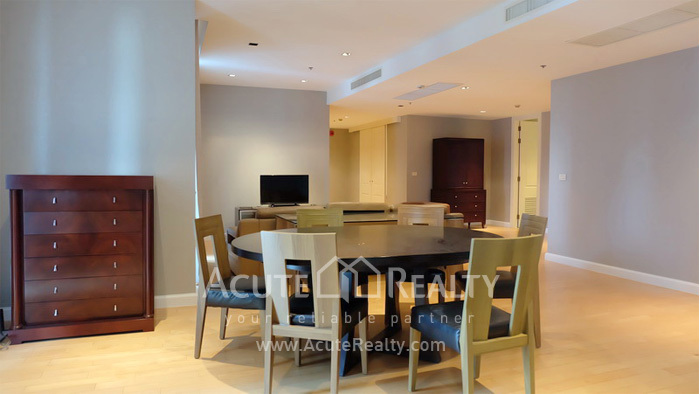 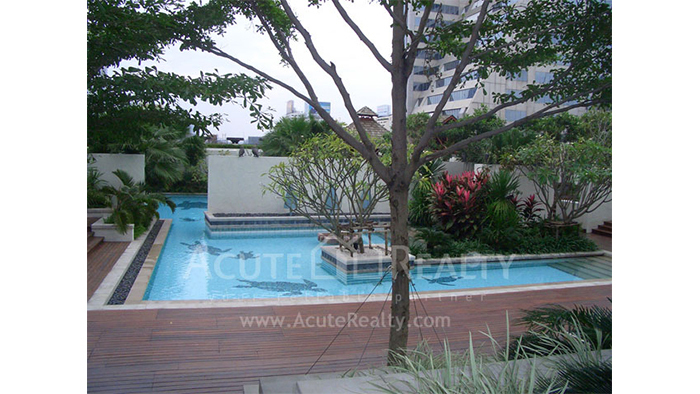 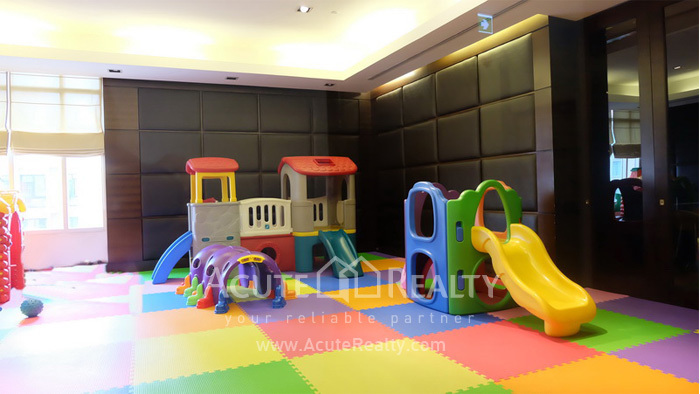 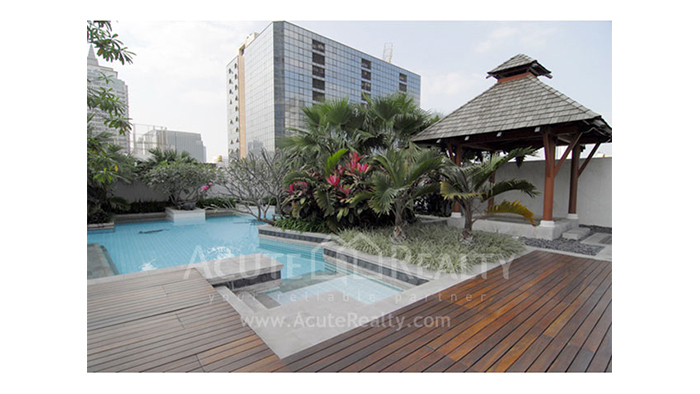 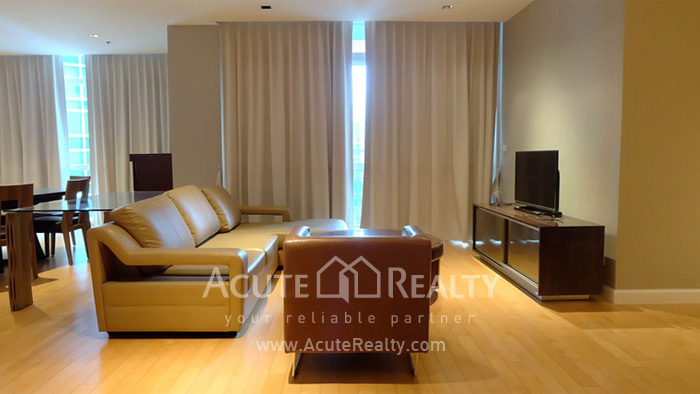 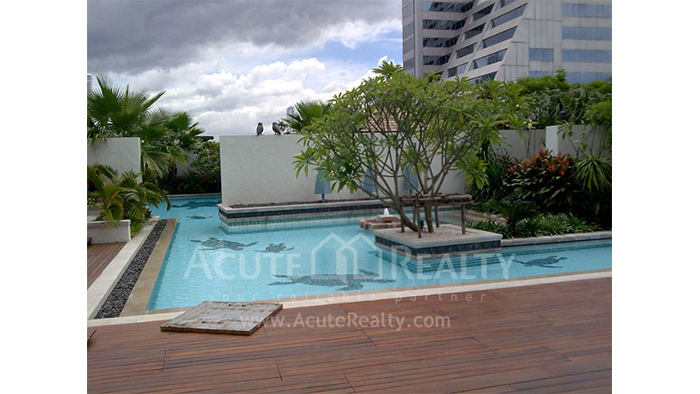 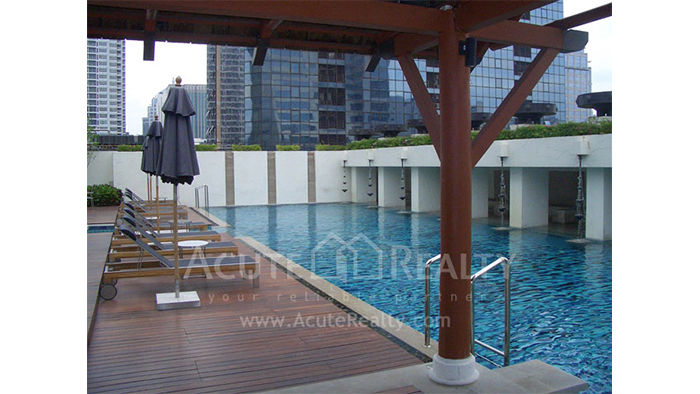 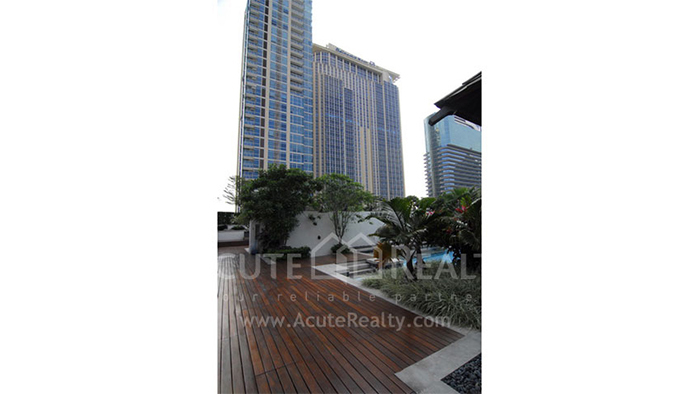 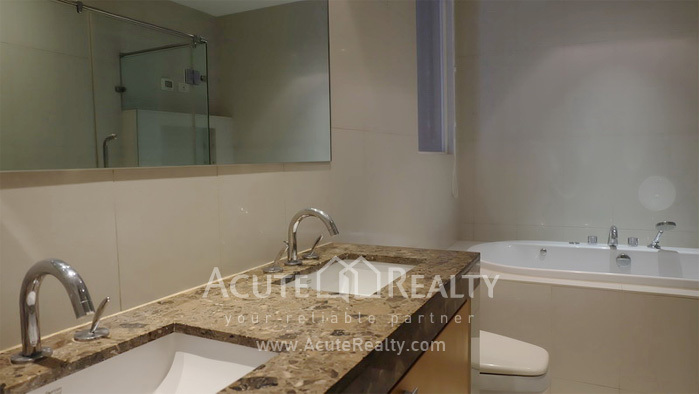 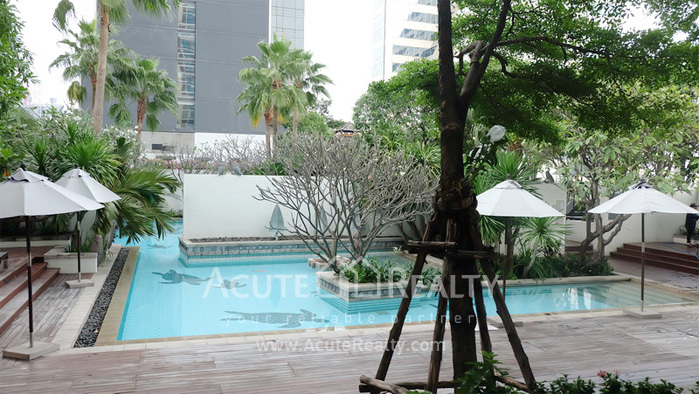 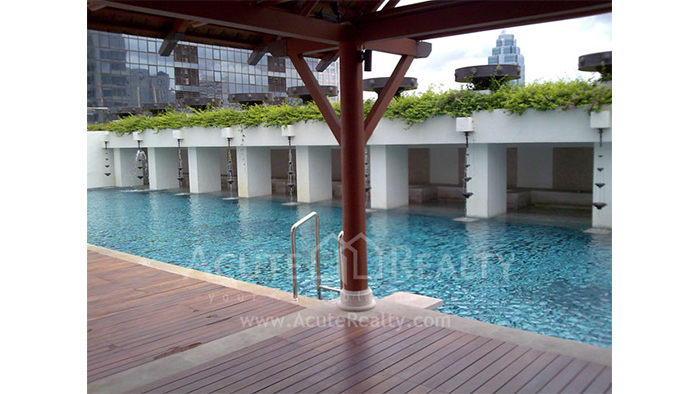 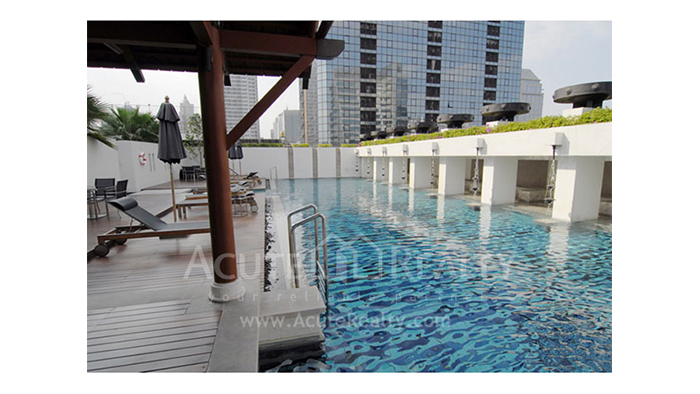 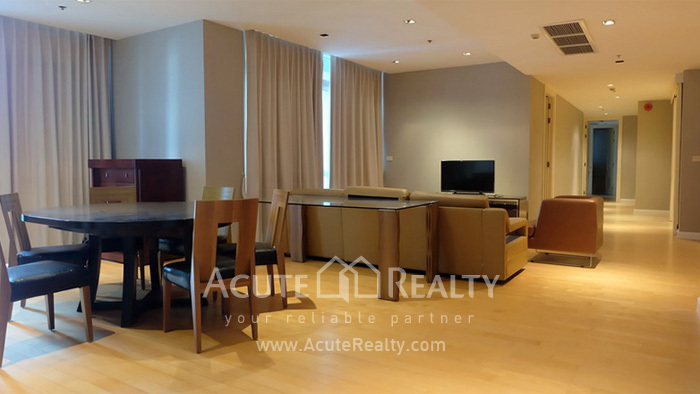 Athenee Residence Condominium near BTS Ploenchit station and expressway. 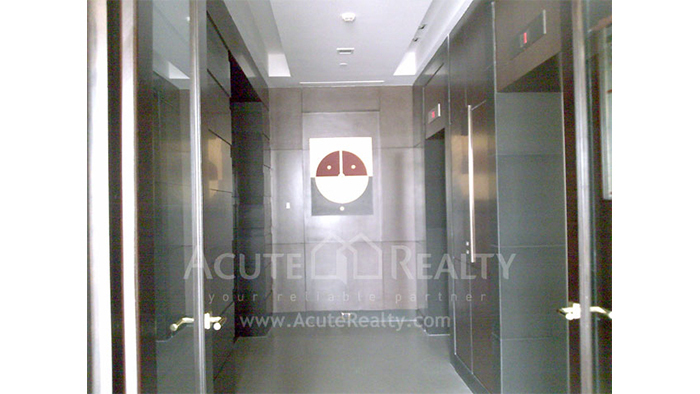 The unit area is 209 sq.m. 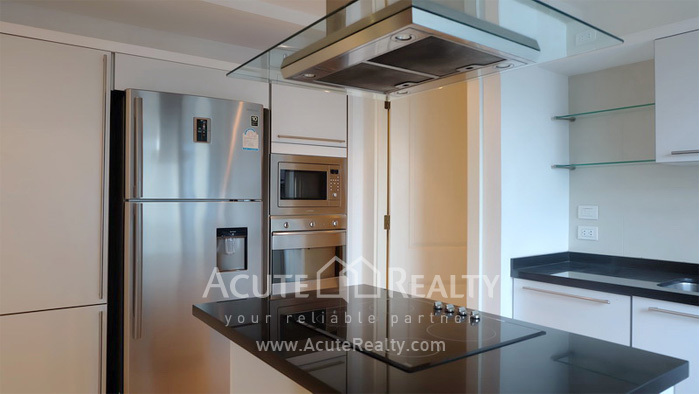 3 brs. 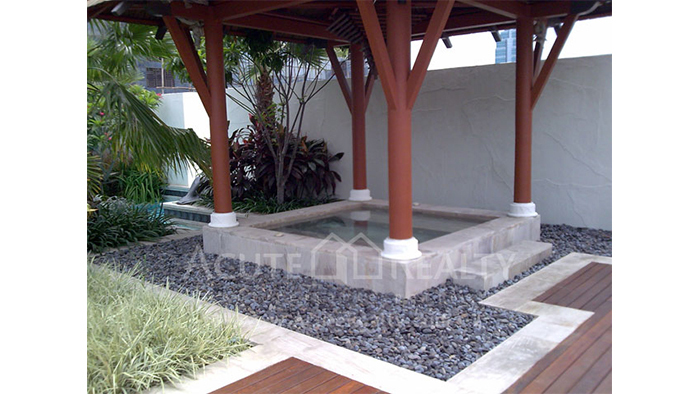 3 bths. 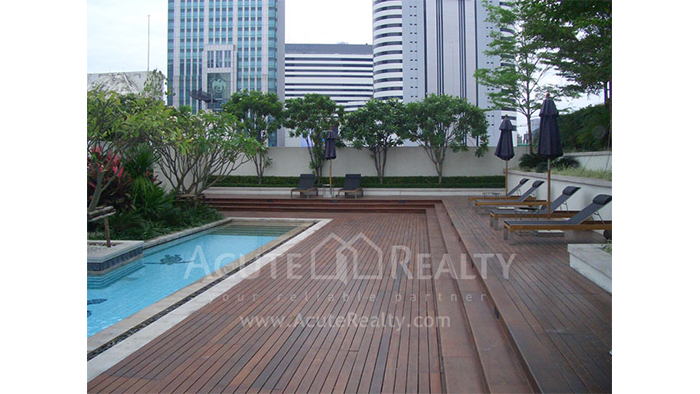 High floor with beautiful city view. 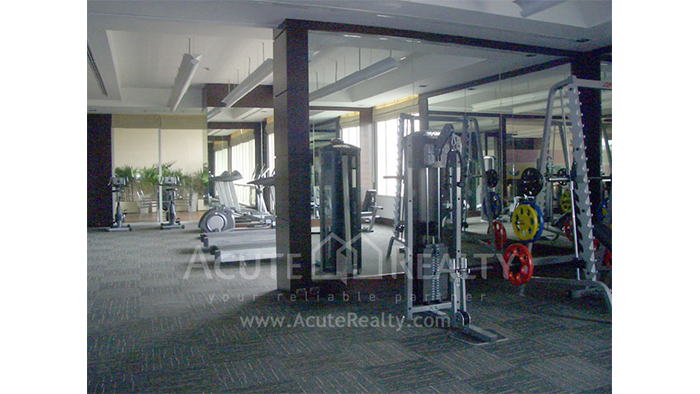 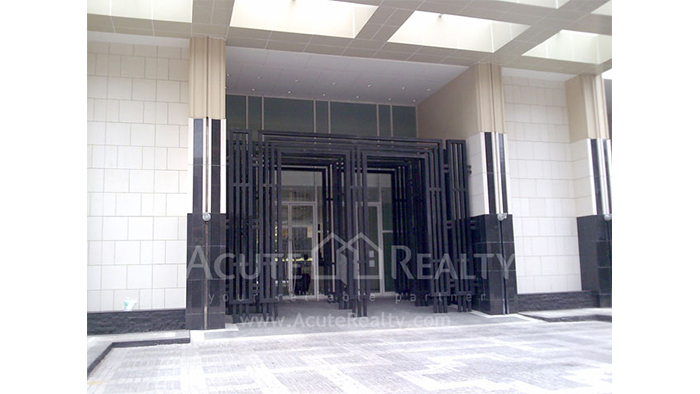 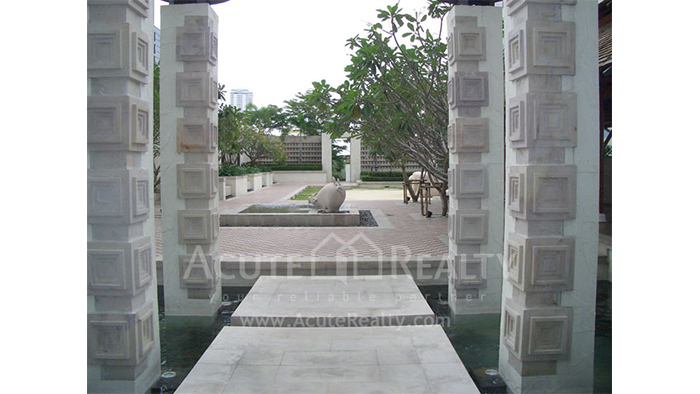 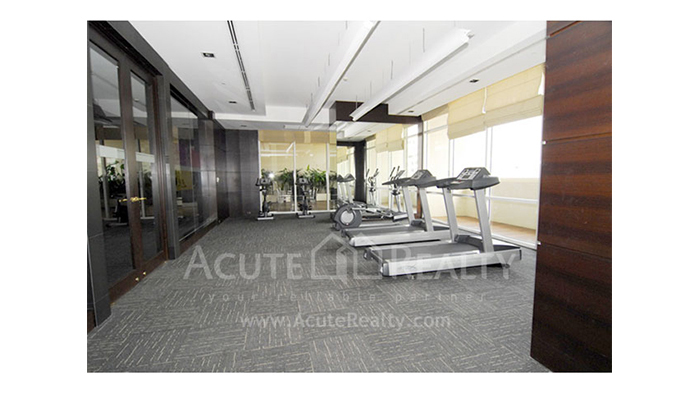 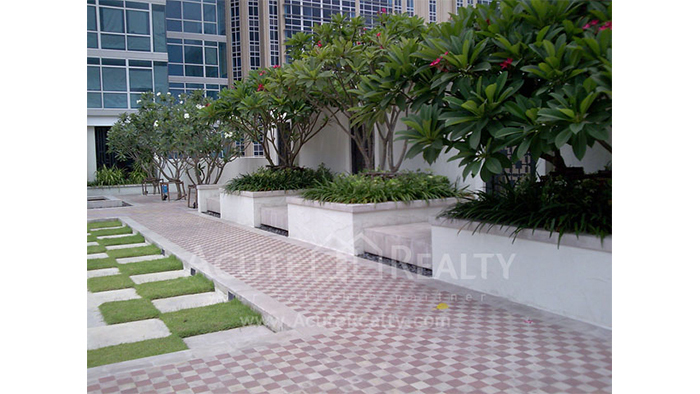 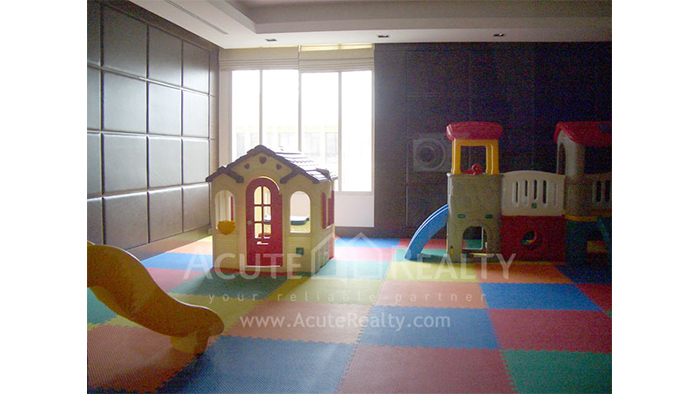 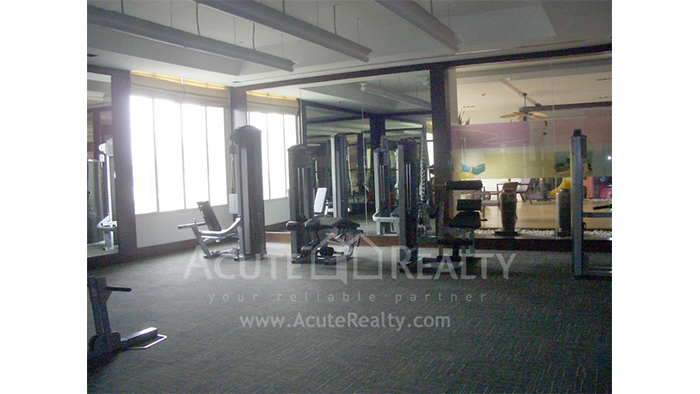 Many amenities such as restaurants, schools, hospitals and shopping malls. 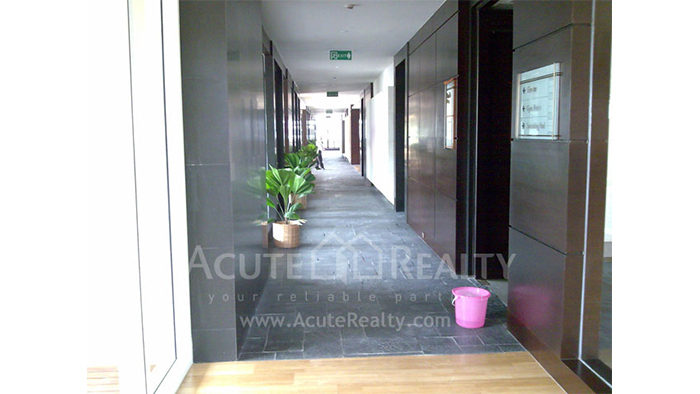 Ready to visit.